That is impossible!!!! There must be a sorting glitch! The hat must be ill…or drunk!!! No no no! I refuse to accept Slytherin as your house! Thank you… I am also refusing to accept it. Another very un-Slytheriny friend said the same happened to her… I think perhaps the Pottermore algorithm is a bit short on Slytherin population? Do not discount the possibility of random computer choices. It may be that the result of “sorting” has nothing whatever to do with you or your answers. I liked the new play but felt the same way you did..mixed feelings about losing Jo’s voice but mostly enjoyed it and kind of want to re-read it. I love that E and A enjoyed it so much. A new generation of Level 5 fans in the making! 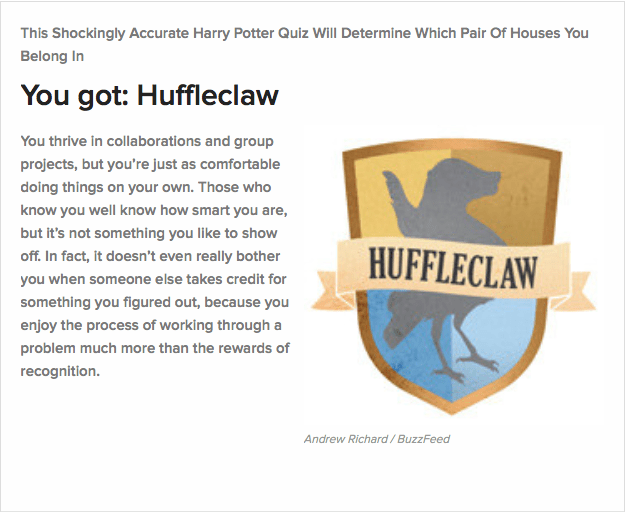 Thanks for the vote of Huffleclaw confidence, Quinny! And yes, I did love Albus and Scorpius and kinda want to hang out with them, but could I ever spend time in a dungeon common room?? NO, I could not. 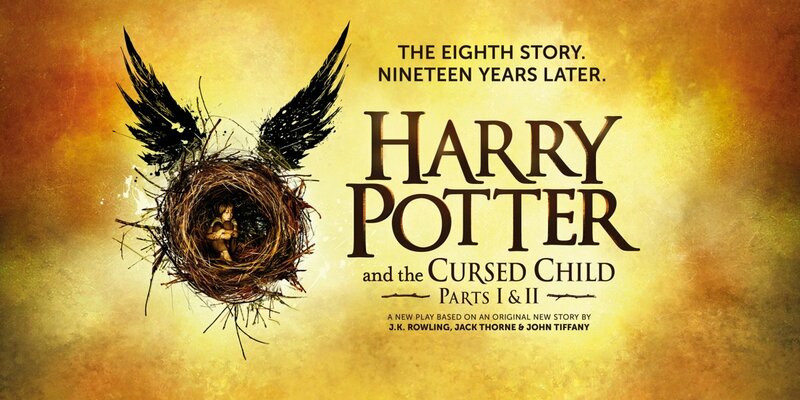 I am really looking forward to the novelization of Cursed Child, if that is indeed going to happen. I think it will then be truly awesome. And THEN I’ll read the whole thing to the kids again, with Book 8. Happy sigh! Figured it out. Despite all the futzing about, the page isn’t really reconstituting itself, just erasing (apparently) my comment. BUT!! If I refresh the page, the comment, and your replies, appear!